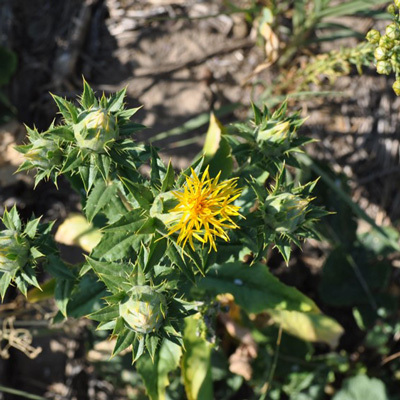 A warm season broadleaf that is in the same plant family as sunflower, safflower has produced well across central/eastern Montana for a bevy of reasons. 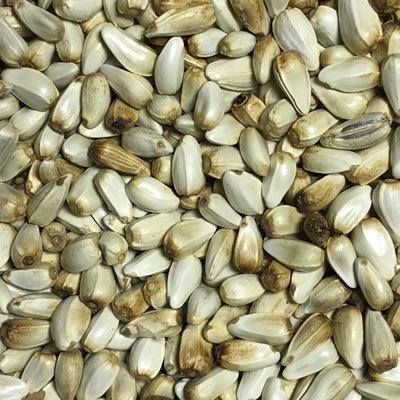 This particular variety, “Baldy”, is spineless, developed in Montana and has been shown to produce great forage for livestock, upland birds and big game. Its taproot is great for helping in breaking up a compaction layer and accumulating nitrogen. 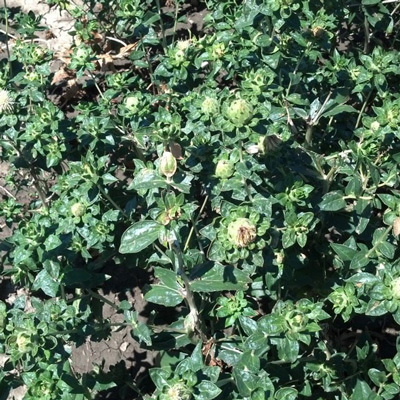 When it does flower, safflower will bring in beneficial insects.